Am I Buying a Mattress or Microsoft Exchange? I am currently working with a client who is pumped to move over to Google Apps; however, they have asked for a fully detailed, apples to apples, price comparison with Hosted Exchange 2010. As the hardworking sales person that I am, I told the client, “No Problem, give me an hour”. I’m quickly regretting having put a timeframe on that statement. Finding pricing for Microsoft Exchange is like trying to competitively price a mattress. If you have ever purchased a mattress, you may have noticed that all of these stores have a “price matching” policy. Good for you, right? Think again! 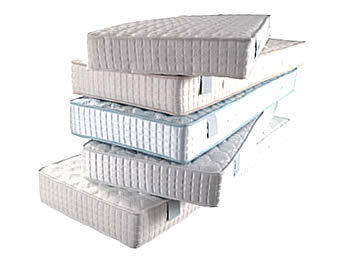 Mattresses are one of the sneakiest industries because each store has different brands, model names and numbers, styles, etc., making it impossible for you to price match because a comparable product doesn’t even exist. This is how I feel trying to get my prospective client some reliable pricing information for Exchange. I have looked up at least a dozen different calculators, searched through almost 50 blogs, and have gotten different numbers every single time. If it’s this irritating as a Google Apps Partner, I can only imagine the frustration when you’re trying to make the best decision for your business, while having a ton of other things on your plate. 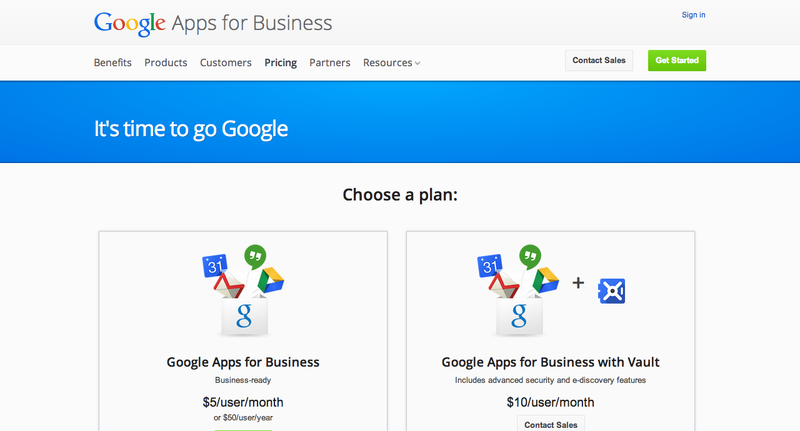 Have you ever tried looking up the price of Google Apps for Business? When I click the first suggestion on my search engine, I’m brought to the page below. Look how simple that is! Although I sell Google technology for a living, I still know what it’s like to be a consumer in all other aspects of my life, and this frustrates me to no end. Microsoft, can’t you make it easier for me? Is there a reason behind why you’re making your pricing strategy so difficult? It shouldn’t take this long to get pricing for anything. Not when we have something as easy as Google to find the answer to everything. (See what I did there? Shameless Google plug). Author Bio: James lives and breathes tech, both in his personal and professional life. 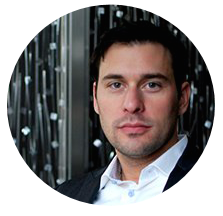 He's the guy who is the first to have the latest and greatest gadgets, and as an Account Executive, enjoys helping businesses find the right fit in the cloud.